The project is designed to help build the legislative foundation to achieve the EU’s 2030 and long-term climate goals. The Indian Ocean Commission has mandated Enerdata to help create an energy information system for the five island nations of Madagascar, Mauritius, Seychelles, Reunion and Comoros. This is an important first step in the development of a Regional Energy Observatory in the Indian Ocean. 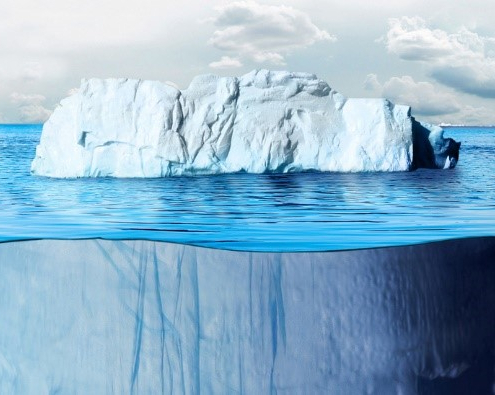 The French government recently updated its assessment of the value of not emitting GHGs – significantly increasing the figure from when it was first published a decade ago. Enerdata contributed to the modelling upon which the report is based, using our POLES model to elaborate several carbon-neutrality scenarios. Enerdata has recently launched a new service called EnerTraM, which stands for Energy Transition Monitoring. Enerdata has been selected by the European Commission’s Directorate-General for Energy to furnish data and analyses on the development of renewable energy around the world. 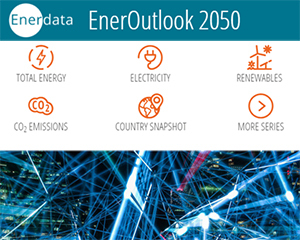 EnerOutlook is a free interactive online application, displaying long-term energy trends at world region level through maps and graphs. Intuitively browse and visualize annual projections on primary and final energy consumption and prices, CO2 emissions, electricity and natural gas. 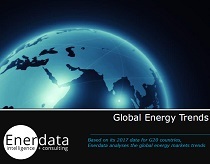 Access long-term trends from the globally recognized POLES model, covering both fossil fuels and renewable energy. 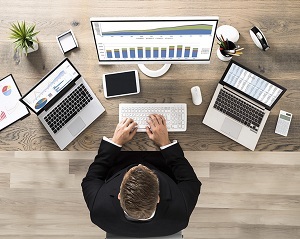 Leveraging globally recognized databases, market intelligence tools and models, the Enerdata Information Services provide unique insight through an unrivalled user-friendly interface. Take the 7-day trial to evaluate the Services coverage and interface.